Perche National Park. Beautifully restored C18th stone property with many authentic features . Charming property, high end renovation. Set in the heart of the beautiful Perche National Park - in rolling countryside with great . . .
5 mn from the town center, in a residential area, substantial contemporary property offering . . .
Perche National Park. Centre of the historic town, beautifully renovated building - shop and . . . Excellent location in the Perche National Park, 10km Mortagne au Perche in wonderful rolling . . . 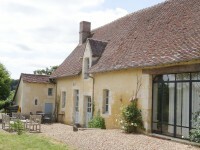 Magnificent property and location - Chapelle Montligeon . 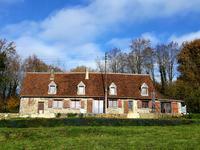 Character farmhouse with outbuildings, 8 acres of land - peaceful location with views. Peaceful location with views - close to la Chapelle Montligeon, public forest and not far . . .
Perche National Park. Peaceful hamlet on the edge of a village, fully renovated 2/3 bedroom . . . 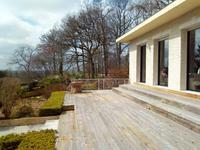 The property has been renovated 2 years ago and offers 150m² of living space, superb views . . .